Really, you are playing and looking at a various type of game. But cricket is the most popular and interesting game is one of them. IPL cricket match one of the most popular cricket game in a few years. To playing IPl cricket match required an IPL team. And, IPl cricket match has played every year in the month of March and April. To playing IPL cricket match, every year make IPL cricket team list in our country. And this team would be a various state that participates in the IPL cricket Match. Due to his popularity, IPL(Indian premier league) cricket match is famous in the world. I am going to explain a brief introduction to the IPL teams list. Mahendra Singh Dhoni is the captain of Captain of Chennai super kings. The Owner of Chennai super king is Chennai Super Kings cricket Ltd. And the Parent organization of Chennai super kings is India cement. 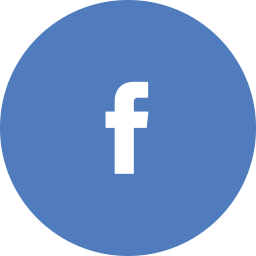 It founded in 2014. Delhi Daredevils was the old name of Delhi Capitals. 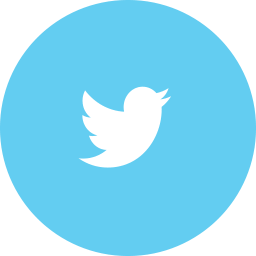 Its name was changed in 2018. It is a Franchise Cricket team that represent Delhi city. Delhi Daredevils has never won the final match in the India premier league. In 2012, Delhi Daredevils last time qualified for IPL playoff. The home ground stadium of Delhi Daredevils teams in Feroz Shah Kotla which locate in New Delhi. The captain of Delhi Daredevils is Shreyas Iyer. And he is Good batman. The Owner of the Delhi Daredevils team is GRM Groups. It is an industrial company and its headquarter located in Bangalore. The coach of Delhi daredevils teams is Ricky Ponting . And, he is an Australian cricket player. King XI Punjab is a franchise base cricket team in IPL. It team represents to Mohali city(Chandigarh). This team are stabilized for IPL in 2008. King XI Punjab best performer team in IPL but he never wins IPL final championship. His home playground of Mohali stadium. Ravindra Chandra Ashwin is the captain of King XI Punjab. And he is a good bowler and batsman both in the international cricket match. The owner of king XI Punjab is KPJ dream private limited. Which there are many businessmen participate like Preity Zinta, Ness Wadia, Mohit Burman, the Oberoi group and Karan Paul. The Coach of king XI Punjab is Mike Hasson. 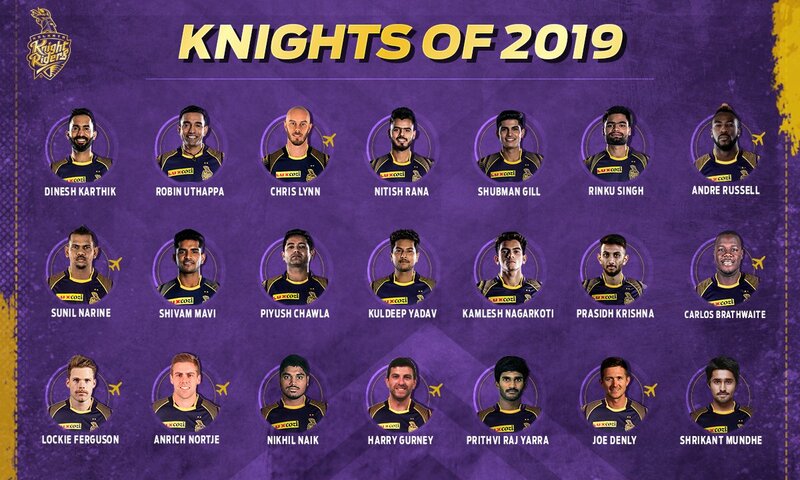 Kolkata Knight Riders are franchises IPL cricket team. That directly represent to Kolkata city of the India premier league. Its short name is (KKR). His home stadium is Eden Garden. It is the biggest cricket stadium in India. And the second biggest stadium of a world according to seating capacity. The first time, Kolkata Knight Riders won the final IPL 20-20 cricket match championship in 2012 defeating the Chennai super kings and repeated in 2014 defeating king XI Punjab. This is a better performer team in IPL 20-20 cricket match. Captain of Kolkata Knight Riders teams is Dinesh Kartik. Dinesh Kartik is an Indian national cricketer also with wicketkeeper. Owner of Kolkata Knight Riders is not a single owner. There are many people include in like Shahrukh Khan, Chillies Entertainment, Juhi Chawla, Jai Mehta. Jacques Kallis is the Coach of Kolkata Knight Riders team. Mumbai Indian are suffrage cricket team. And his brief name is MI. This team is situated Mumbai city in Maharashtra. Mumbai Indian team made in 2008, to plays Indian premier league. He is the famous IPL cricket teams because he has won three Indian premier league in 2013, 2015 and 2017. And the home ground of Mumbai Indian team is Wankhede stadium. Rohit Sharma is the captain of Mumbai Indian team. He is the best Indian cricket player in the one day or 20-20 and international cricket match. The owner of the Mumbai Indian team is Mukesh Ambani (Reliance industry). Mahela Jayawardene is the Coach of the Mumbai Indian team. Rajasthan Royals are franchises cricket team in Indian premier league. This team represents to Jaipur city. And this team founded in 2008. The brief name of Rajasthan Royals is RR. The Primary home stadium of Rajasthan Royals team is Sawai Mansingh stadium in Jaipur. And the secondary home Ground stadium is Sardar Patel Singh situated in Ahmedabad. He has won first Indian premier league in 2008. This is best performer team of Indian premier league. 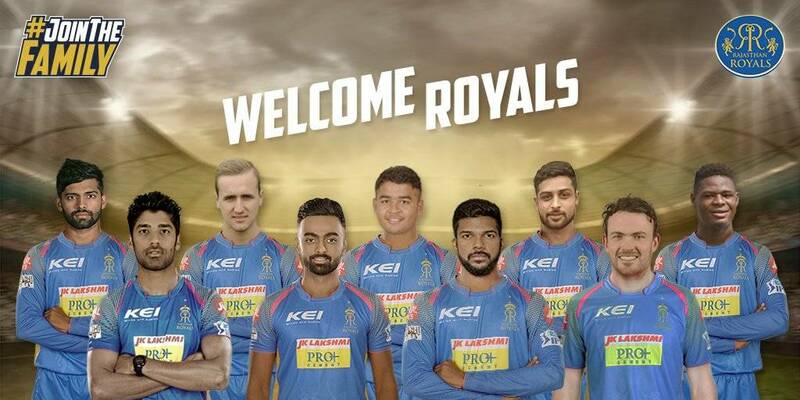 Ajinkya Rahane is the captain of Rajasthan Royals teams. His nicknames are Ajju, Jinx. And he is a better performer batman in India national cricket team. Manoj badly is the owner of Rajasthan Royals team. Coach of Rajasthan Royals is Shane Warne. 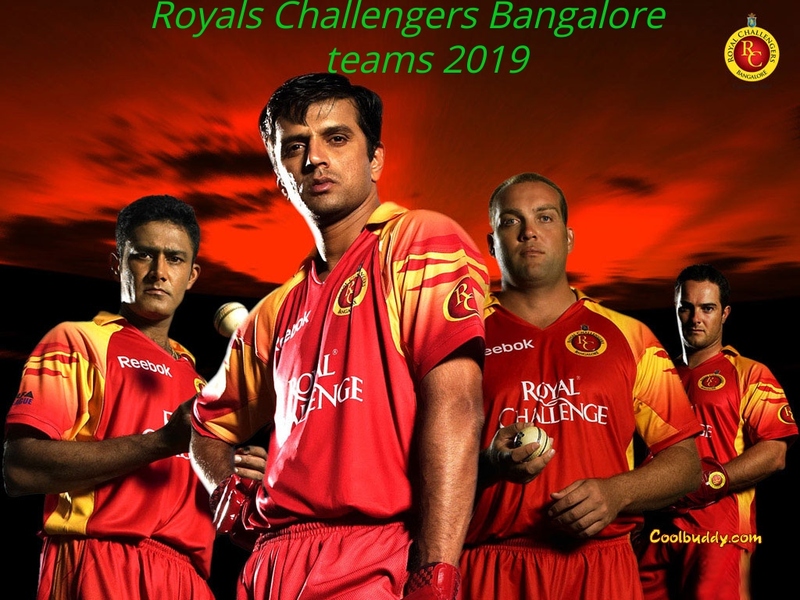 Royals Challenger Bangalore is a Franchise cricket team. There are many people also knows as RCB. Its teams are represented Bangalore, Karnataka. 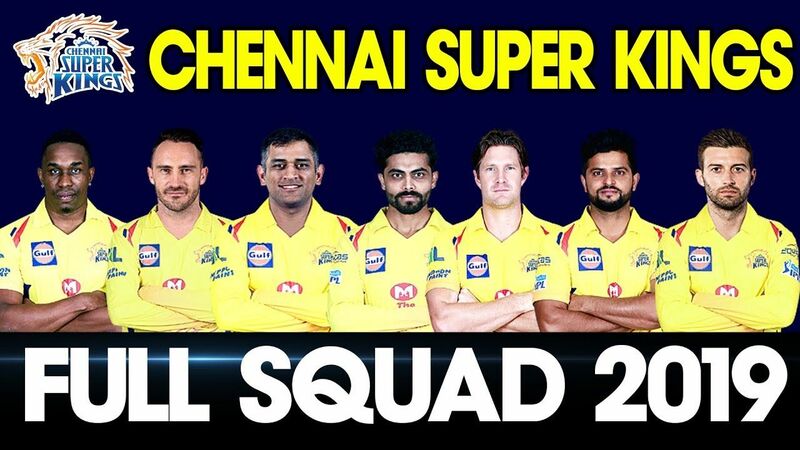 This is a better performer team but he does never win the IPL championship league. And, the home ground of Royals Challengers Bangalore is M. Chinnaswamy stadium. Owner of Royals Challengers Bangalore is united spirits. Gary Kirsten is the coach of Royals Challengers Bangalore. 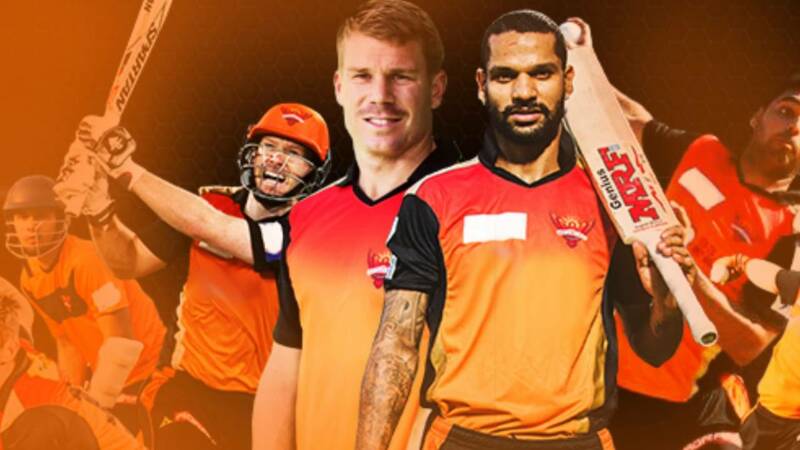 The brief name is Sunrisers Hyderabad is SRH. 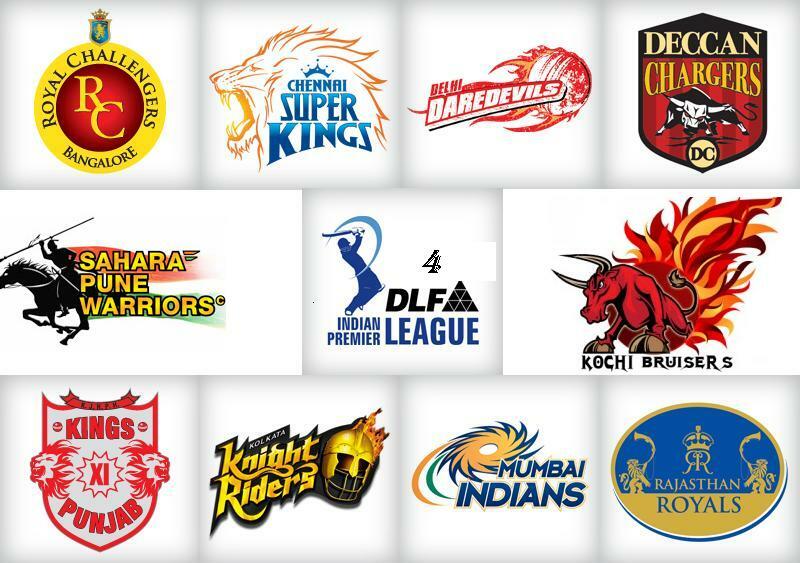 This is Franchise teams in Indian premier league. Its team represents to Hyderabad, Telangana, of India. And, the home Ground of Sunrisers Hyderabad is Rajiv Gandhi international cricket stadium. This team has won first IPL championship in 2016. Captain of Sunrisers Hyderabad is Kane Williamson. Tom Mody is the captain of sunrises Hyderabad. However, I have explained important fact about Indian premier league. And, Indian premier league is ideas to promote local cricket player for a higher level. Because IPL gives more opportunity for state player so that he could appear his playing skills in a national cricket match. And this Article provide you some information about IPl like as IPL teams list, the name of IPL teams, every team’s captain etc. Therefore I suggest that you could read this information It may be beneficial for IPL cricket, match.